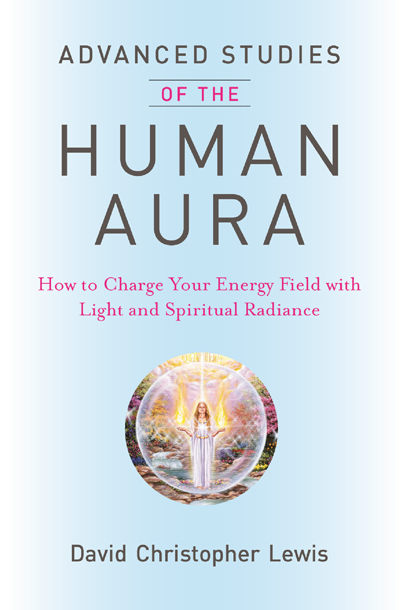 Advanced Studies of the Human Aura takes studies of the aura to an exciting new level. It reveals the aura is more than just a colorful energy field around all living things. It can be a powerful resonator for both personal and global transformation. The aura is a subtle energy system, constantly moving, streaming and changing. It reflects our every thought, feeling, word and deed. In fact, this vibrant energy field says more about who we are than our physical appearance or personality. Advanced Studies offers a unique understanding of the power of a radiant aura. It explains that to create an effulgent, rainbow-colored energy field—supercharged with light and spiritual purpose—we must first enter into the space of being where all life is felt and embraced as sacred. We must focus on body, mind and spirit—and on the truth that, at our essence, we are dynamic spiritual beings. In this seminal work, you will learn keys to increasing the light within your aura, from your heart outward, to bring abundant blessings to yourself and those around you. You will learn how to create a more permanent connection with Spirit and live a life of greater joy, harmony and love. Includes 16 color illustrations by visionary artist Mario Duguay. Advanced Studies of the Human Aura is available to the book trade and libraries through New Leaf Distributors.